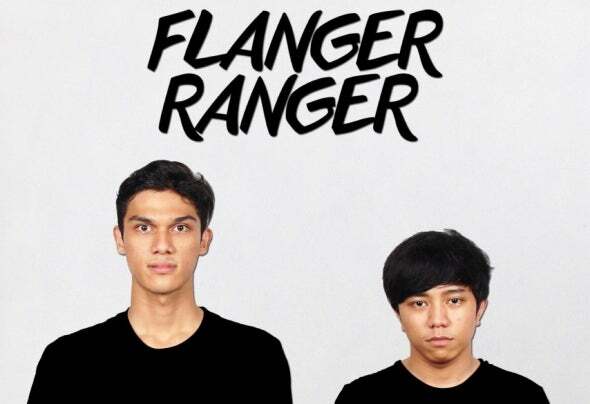 Flanger Ranger is an Electronic Music Producer group consisting of two members, namely Ananda Risky and Dimas Mokodompit. Flanger Ranger comes from Depok City, Indonesia. Established since May 3rd, 2013. At first, we play our own music, Dimas started taking Ananda to make an Electronic music group because we both have the same way in producing songs. We are got the name "Flanger Ranger" is from DAW. "Flanger" is a complex panorama stereo effect and because we are the group/team/duo, so we added "Ranger". Our genre is House music. If you want to know more details about us, to know our activities and updated information about us. Visit us on: - Facebook : facebook.com/flanger.ranger- Instagram : instagram.com/flangerranger- Twitter : twitter.com/FlangeRanger- Youtube : www.youtube.com/channel/UCBP1UpfBCw30M8nSRScFgug "The Madness is Our Priority"